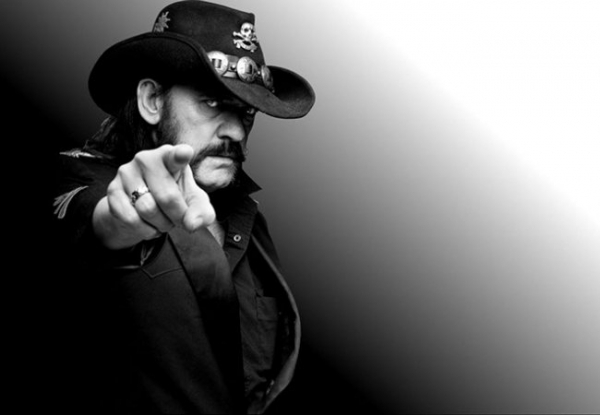 Sad news today that Lemmy from Motorhead has died. I saw Motorhead play live at Donington in the '90s and they were an extremely talented band. Motörhead drummer Mikkey Dee has confirmed that without Lemmy, the band will no longer continue. Lemmy, who died on 28 December, two days after being diagnosed with an extremely aggressive cancer, formed Motörhead in 1975 and was its only constant member, as singer and bassist. While the end of the group seemed inevitable, Dee, who joined the group in 1992, has now eliminated any possibility of them performing with a replacement singer. In the same interview, he also admitted he had been worried about Lemmy’s health. Among the many artists who paid tribute to Lemmy were Megadeth founder Dave Mustaine, Gene Simmons, Slipknot’s Corey Taylor, Mötley Crüe’s Vince Neil and Nikki Sixx, and rapper Ice T.